Do you want to walk on water? May be its your dream, but thanks to Waterwalkerz, your dream might become a reality. 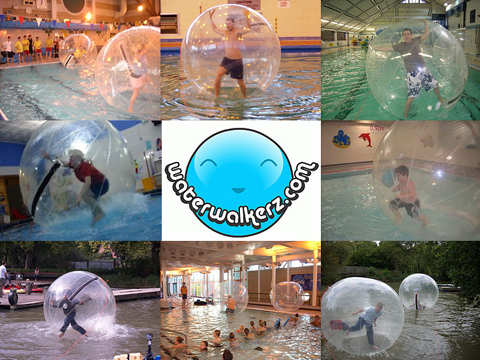 Waterwalkerz are basically giant hamster balls that you can get into and run around in across any surface of water. 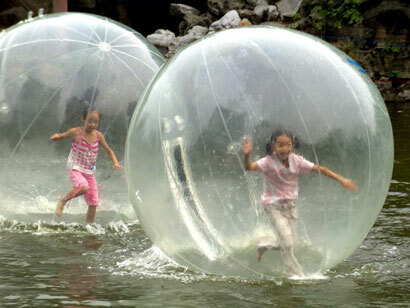 Now just image how much fun you can get by playing with these giant hamster balls.